First announced several months ago, and delayed at the last minute, Account Merging is now available in Fortnite. 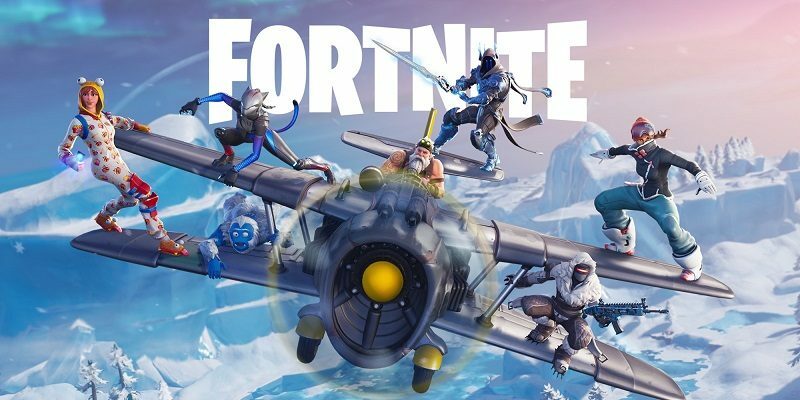 It allows players to link two Console Logins and merge Fortnite Cosmetic Items and V-Bucks from one account to another. your Secondary Account’s Console Log-in will be instantly linked to your Primary Account, and two weeks later, your Cosmetic Items and V-Bucks are transferred to your Primary Account.